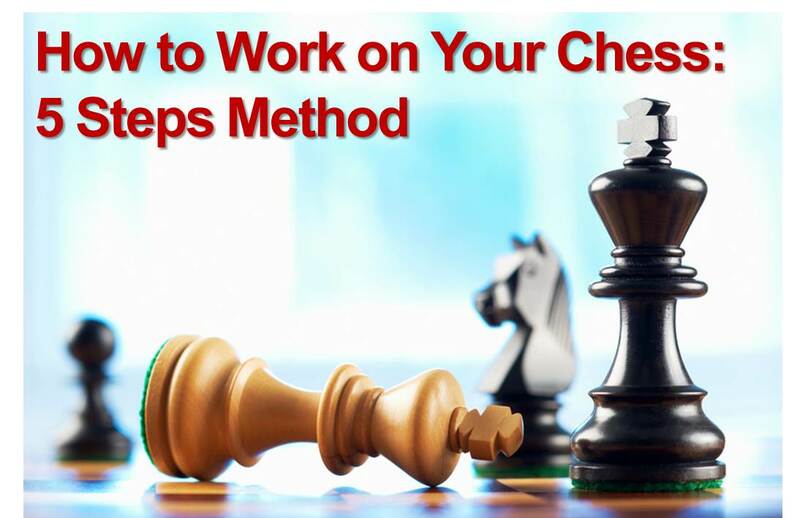 Today’s article is somewhat a continuation of the last week’s chess saga about finding strengths and weaknesses of your chess. We will talk about developing a chess study program that would suits individual needs for players it’s designed for. What is the most important in the chess program? Of course it needs to be effective, meaning that after investing your time in it your chess strength should increase. It is very difficult to create a universal study plan that will suit all chess players. The plan should be based on two main parameters: players overall chess ability (rating) and player’s individual strengths and weaknesses. In order to evaluate which positions you understand the best and what type of openings yield best performance I suggest reading finding strengths and weaknesses of your chess. I will show you detailed chess training program that is designed for a players up to 2100 rating. If your rating is much below that you should not feel intimidated. Regardless of your current chess level you will greatly improve your chess by following the themes presented below. This a very or maybe even the most important part of chess training. Surprisingly enough most chess player don’t like working on chess tactics puzzles and get very surprised why the miss easy tactics and lose the game against those that do. Don’t make this mistake and spend enough time on it. Chess progress will come quick if you stick to daily tactics routine. You can jump start your tactics training with simple exercises. For more serious training I would recommend getting a specially designed software like CT-ART. Chess Master and Chess King (review) have some solvable tactics problems as well. The main idea of solving tactical problems is to improve your calculating ability, increase board visualization ability and overall chess awareness. This are very fundamental middle game themes that every chess player should know. You should find chess literature and study the following topics thoroughly. If you have an access to a chess database with the ability to search games by themes (like ChessBase) you should select some of these themes and study related masters/grandmaster games. If you have annotated game collection, it’s even more useful. After you read theory and study high level games, you should spend some time on analyzes of your own games on these themes and solving tactics problems related to these themes. Endgame is another extremely important area of the game that needs to be studied thoroughly in order to get consistently good results at chess. The method of studying endgames is similar to those of middle games. You should first read some theory about the endgame themes below. For that I would recommend using books such as Dvoretsky’s Endgame Manual , Pandolfini’s Endgame Course or any other endgame resource you wish to use. Then, again if you have an access to a chess database with ability to search by themes, you can sort out high level games on the particular ending and go through it. You can practice playing certain endgame positions against the computer and then check it with Nalimov’s Tablebase. Good luck with training program. Remember if you stay dedicated to one thing, the results will come! If you have any comments please share them below. Sir I have already paid the amount for 21 days course.but still I don’t find any way how I will get access. Within each header you specify a certain number of hours [20 hours], but are we talking per week, per month, year? 1. GM Smyrnov’s Courses (http://chess-teacher.com/affiliates/idevaffiliate.php?id=1588_6_1_11) on various topics from openings to endgame and tactics, etc. Yuri: Is there a set price or price list for optional packages? If so, could you post it on the homepage, so we know whether this might be financially out of reach of some visitors. Saves us clicking and then feeling sprung upon about pricing. Thanks. Each of the elements should be studied separately and thoroughly. I will try to cover some of the material in future articles. As of materials, I recommend Nimzovitch “My System” book as the most fundamental positional work at chess. [quote name=”koravi chandrashekha”]Very good article. Sir can you tell me how to study strategy??? Is there any website or any material to study it? It all depends what chess software is for. If you want to do tactics training CT-ART is my favorite. 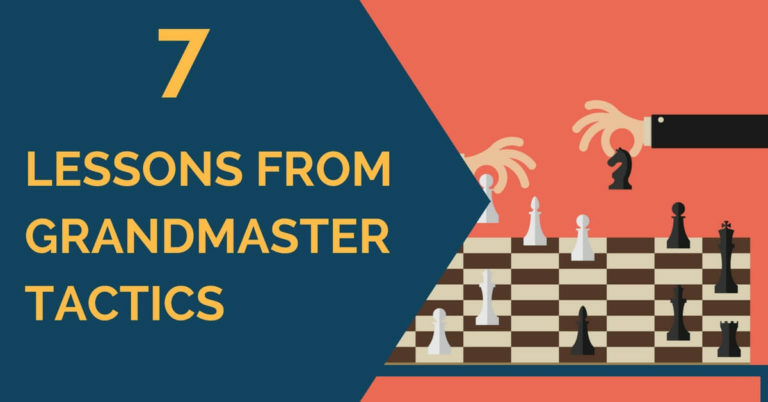 If you need to play against it ChessMaster has most characters. If you want to analyze your games and do your own games databases ChessBase is the best. before playing their best chess. 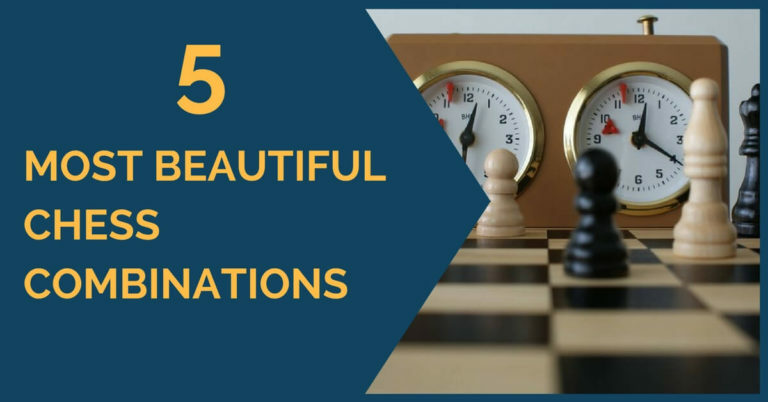 Some even recommend solving 5-10 easy chess tactics puzzles for warm up before first round. You may give it a try as well.